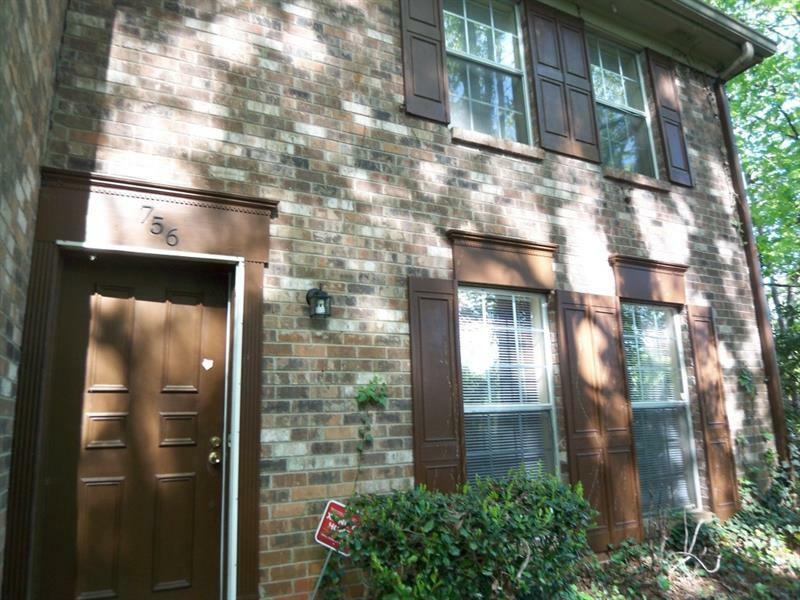 Welcome home to this cute 3 bd 3 ba located minutes from Stone Mountain Park and Stone Mountain Village. Home features an open floor plan including large breakfast bar that overlooks the dining and living rooms. Oversized basement is perfect for entertaining and boasts full private bathroom and spacious workshop area. 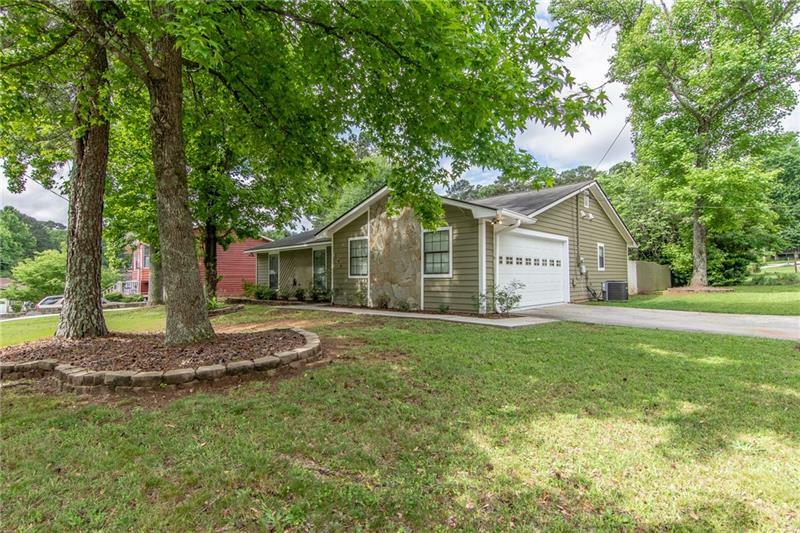 Relax on the large screened in porch and numerous decks overlooking the private backyard. Newer roof and windows! 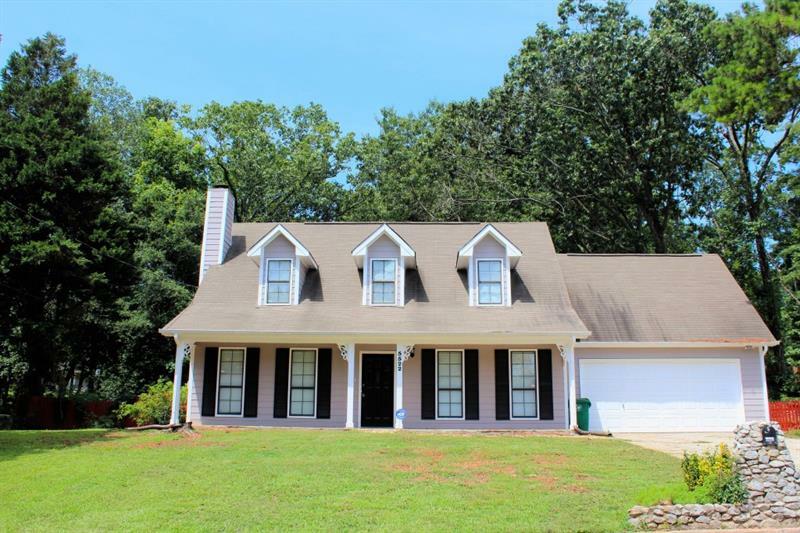 791 Pine Roc Drive, Stone Mountain, GA 30083 (MLS# 6038760) is a single family attached property with 3 bedrooms and 3.00 bathrooms. 791 Pine Roc Drive is listed for sale at $174,900.00. To view more Atlanta real estate and local neighborhood information, contact Josh Pitre, or visit ColdwellBankerHomes.com.